before medical events will happen. We conduct Safety Training Courses including OSHA-mandated as well as occupation-specific training. We carry medical, pharmaceutical and safety items from over 200 manufacturers. Our staff of experienced pharmacists, nurses and physicians have extensive broad-based backgrounds. 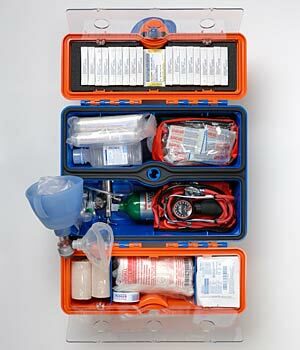 We offer a complete system of training, equipment, supplies and medical advice. A Pharmacist's Consultation is Worth Your Time! Get your free consultation. 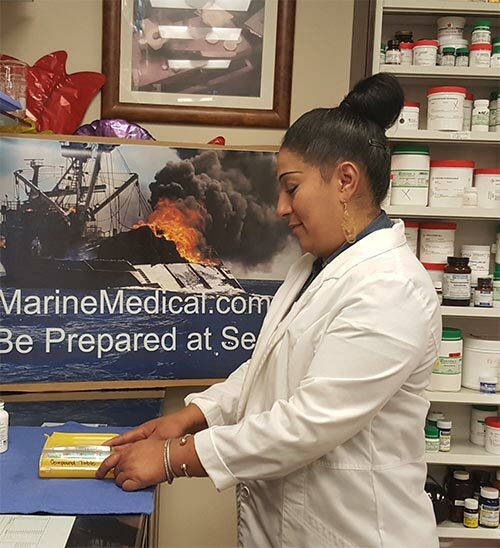 In 1980 after many requests from competitors in the Bermuda yacht race for assistance with medical supplies to include pharmaceuticals and medical surgical items, Marine Medical Systems was started as a spin-off of Professional Pharmacy and has continued to expand.